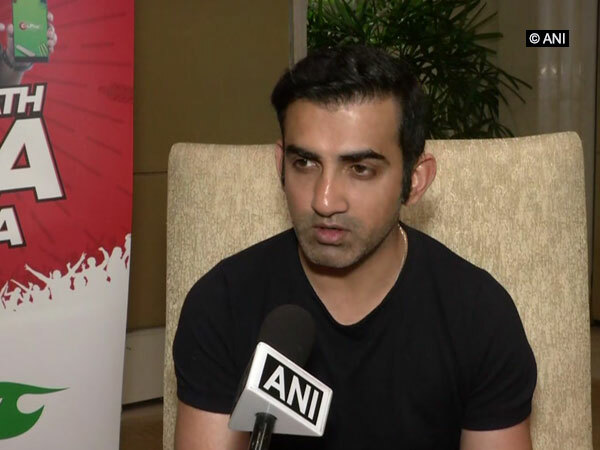 New Delhi [India], Apr 16 (ANI): Gautam Gambhir, the former Indian cricketer on Monday said that Ambati Rayudu's omission from the World Cup squad is very unfortunate for the player as he has been in a good form in ODIs for the past one year. 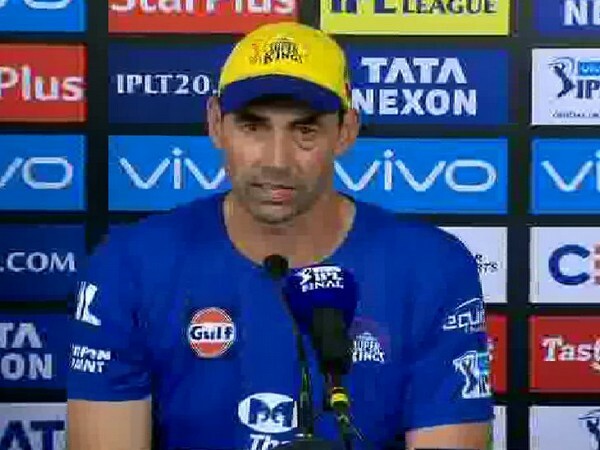 Kolkata [India], Apr 14 (ANI): Chennai Super Kings spinner Imran Tahir gave credit to skipper MS Dhoni for his scintillating performance against Kolkata Knight Riders here on Sunday. 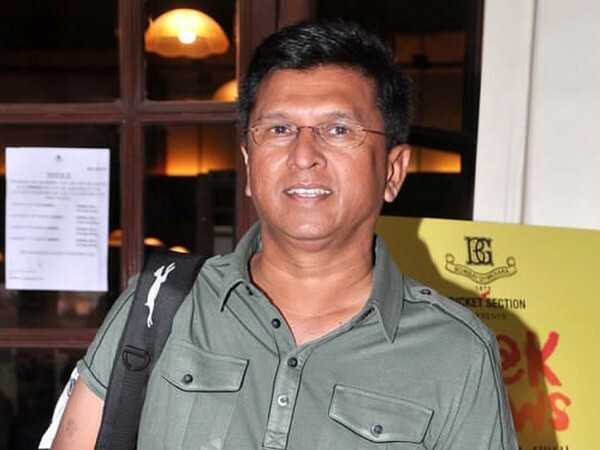 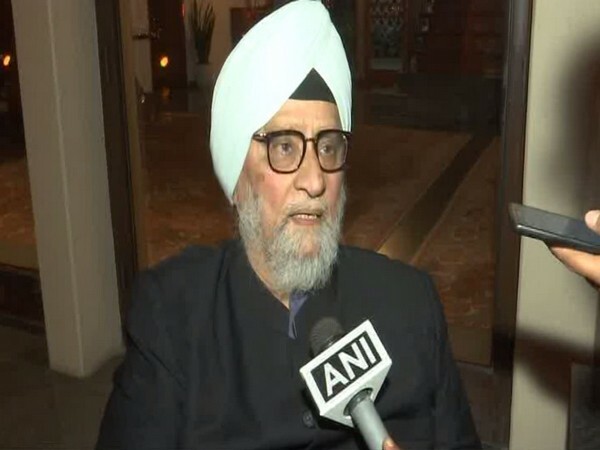 New Delhi [India], Apr 13 (ANI): Criticising M S Dhoni for losing his cool and walking into the field to argue with the umpires at a recent IPL match, former India captain Bishan Bedi said that nobody is bigger than the game of cricket. 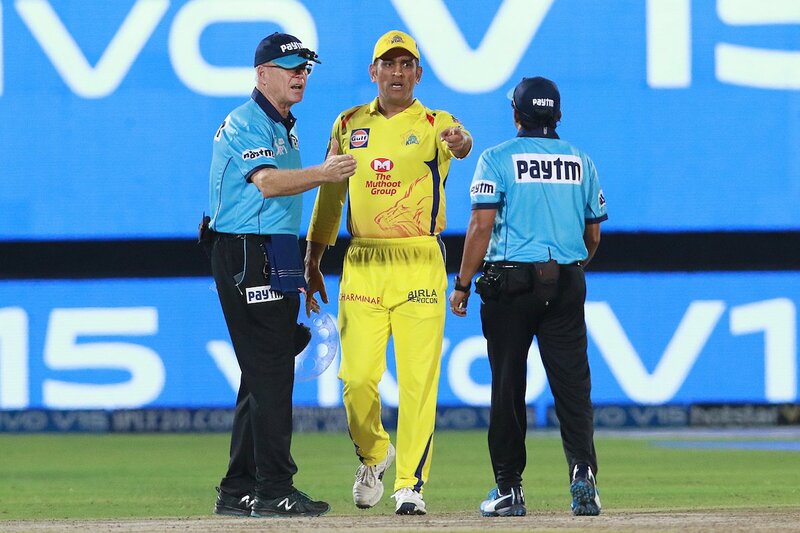 New Delhi [India], Apr 12 (ANI): 'Captain Cool' MS Dhoni lost his temper and barged into the field during the nail-biting finish of his team's encounter with Rajasthan Royals at Sawai Mansingh Stadium in Jaipur on Thursday. 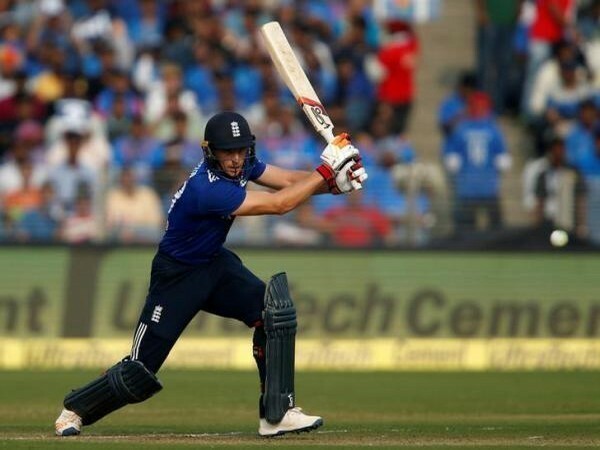 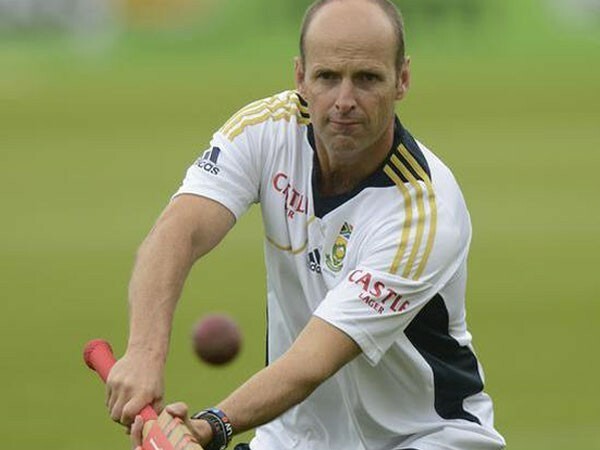 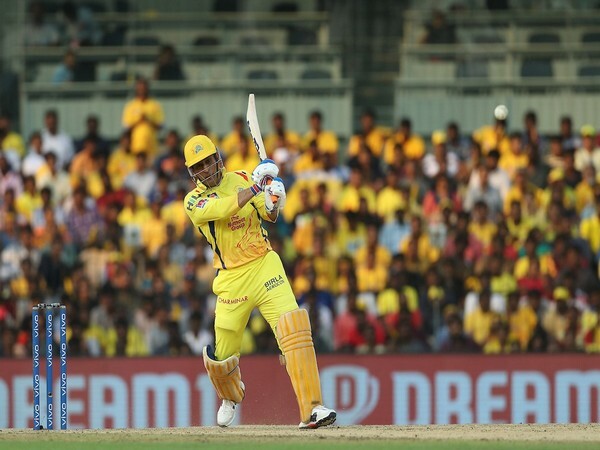 London [UK], Apr 12 (ANI): Rajasthan Royals wicket-keeper batsman Jos Buttler on Friday said he is not sure if Chennai Super Kings (CSK) skipper MS Dhoni's decision to barge into the field midway during the match was the right thing to do. 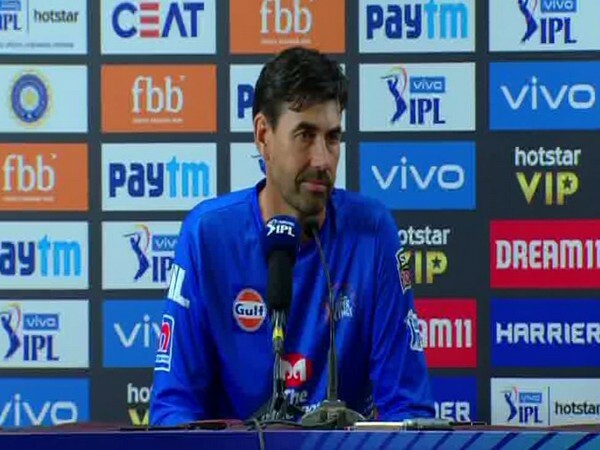 Rajasthan [India], Apr 12 (ANI): Chennai Super Kings coach Stephen Fleming on Thursday defended that MS Dhoni saying that skipper wanted clarity on the delivery bowled in the last over of the inning during the match between CSK and Rajasthan Royals.